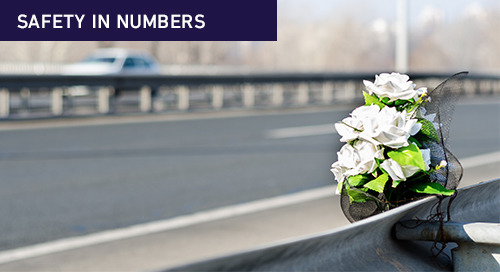 While driver acceptance of in-cab event recorders has been a challenge in the past, we’ve seen significant gains recently. 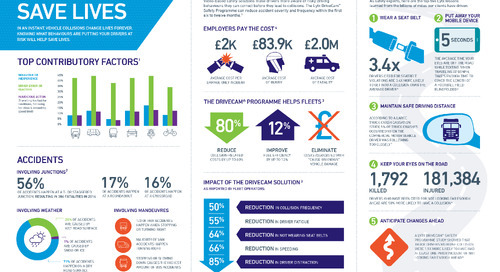 The reality is, the DriveCam® programme can be a big benefit for drivers, providing proof of everything they’re doing right. Here are four important ways video is advocating for drivers right now. If your drivers are the victim of a sideswipe, hit-and-run, or another type of collision, video can be their best friend. When a collision opens the door for debate about who’s at fault, the DriveCam programme squashes those arguments with video proof of what really happened. Many times, passenger vehicle drivers try to pin on commercial drivers the blame for their own mistakes, such as running a red light or pulling out into oncoming traffic, Johnson said. Through video clips, the DriveCam programme quickly enables dismissal of those false accusations and clears drivers’ names and records. The same is true in public transit, when an unruly passenger has an altercation with a driver. The DriveCam programme can be a great advocate for drivers by providing evidence that can be used in court, Johnson said. Acts of skilled driving and professionalism brought to light through DriveCam video clips make it easy for drivers’ good actions to be recognised and promoted. “The programme allows drivers to be praised and acknowledged for their exceptional driving skills, whether it results in dramatically saving another person’s life, or simply avoiding a collision through safe maneouvering and quick thinking,” Johnson said. Before event recorders, supervisors had no way of knowing when a driver deserved to be recognised unless someone came forward and mentioned it, Johnson said. 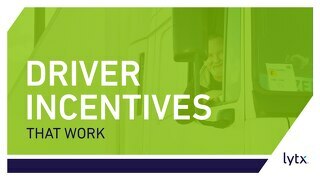 The DriveCam programme can bring drivers’ achievements to managers’ attention right away, allowing drivers to be rewarded for their bravery and professionalism in a timely manner. Good drivers are hard to find, and becoming or staying a safe and conscientious driver is good job security. 4.  Proof in the event of complaints. 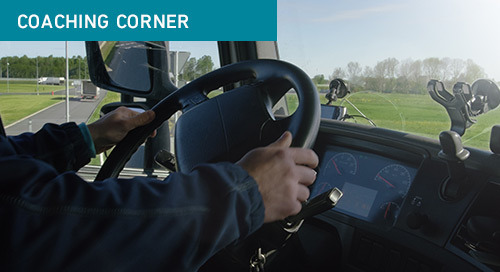 When a driver arrives to deliver a load but no one is there to receive it, or if a dock is full, a gate is locked or an alley is too narrow to navigate, the driver can push the event recorder’s manual record button. 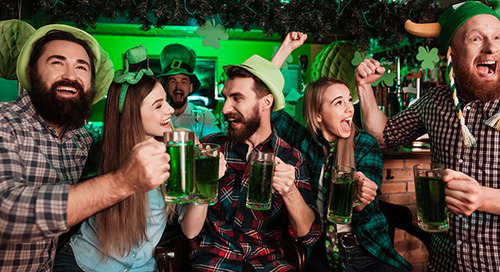 “A recording and its date and time stamp will validate your driver’s side of the story in the event of a customer dispute,” Johnson said. Like what you’ve read? Subscribe to our blog and be the first to receive our updates! 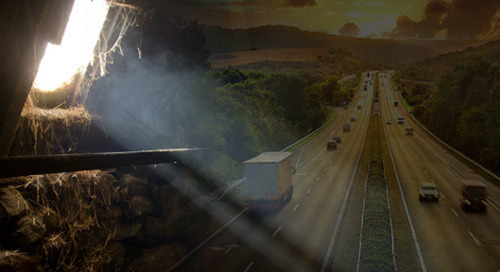 Know what behaviours are putting your drivers at risk. 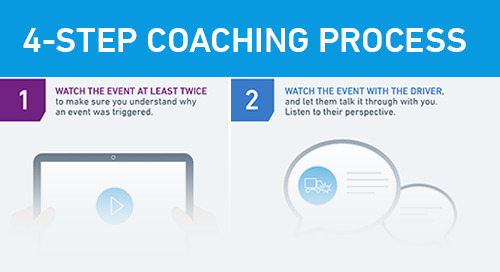 Learn the four simple steps to changing risky driver behaviours. 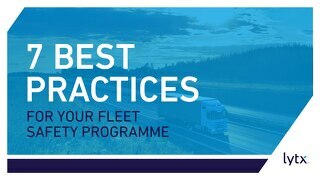 Read our recommendations for rolling out a safety programme throughout your entire fleet versus a small subset of drivers. 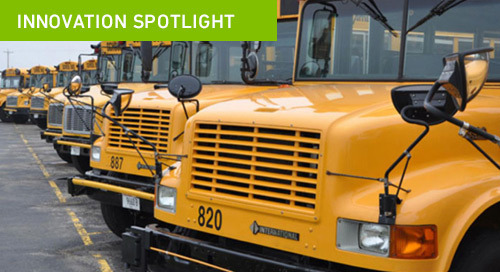 Learn about the benefits of an in-cab safety solution and the best practices that can help protect you in claims or litigation. Avoid the high costs of claims by preventing them from happening in the first place. Stop making trade-offs between efficiency and effectiveness. 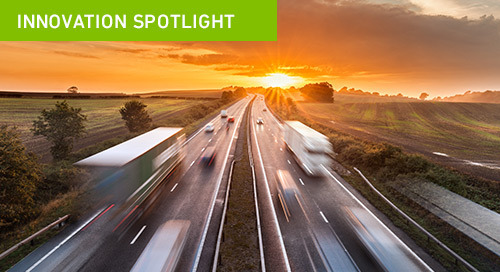 How Lytx Video Services helped one fleet manager be 10 times more productive. 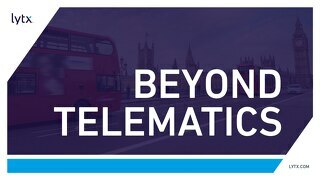 Video telematics delivers the insights that traditional telematics cannot. By 2030, Mayor Sadiq Khan wants zero fatalities in London from city buses. 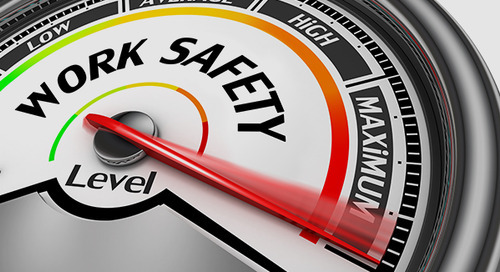 What role does safety technology play in this effort? The beginning of Daylight Saving Time actually brings with it dangerous side effects related to road safety.